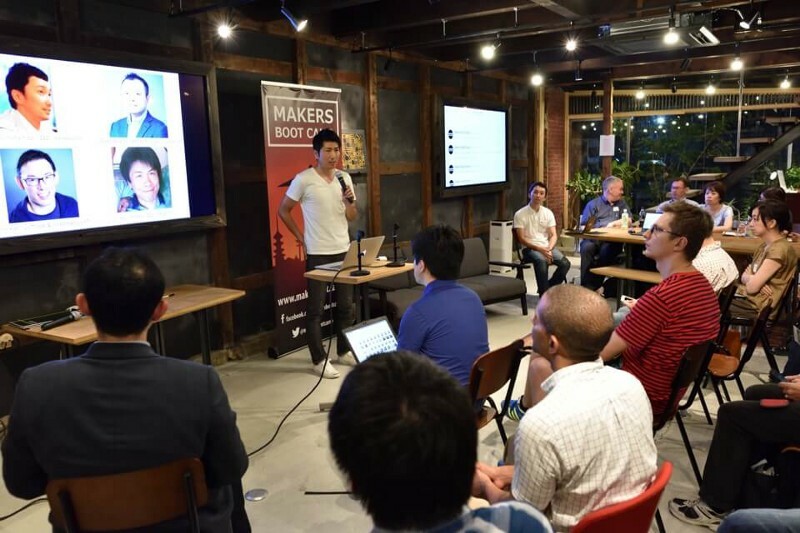 With the good weather and a couple of nice beers in MTRL Kyoto on 9/12, we kicked off the meetup with a presentation from Naonobu Yamamoto, who is the CEO of Kpnetworks. 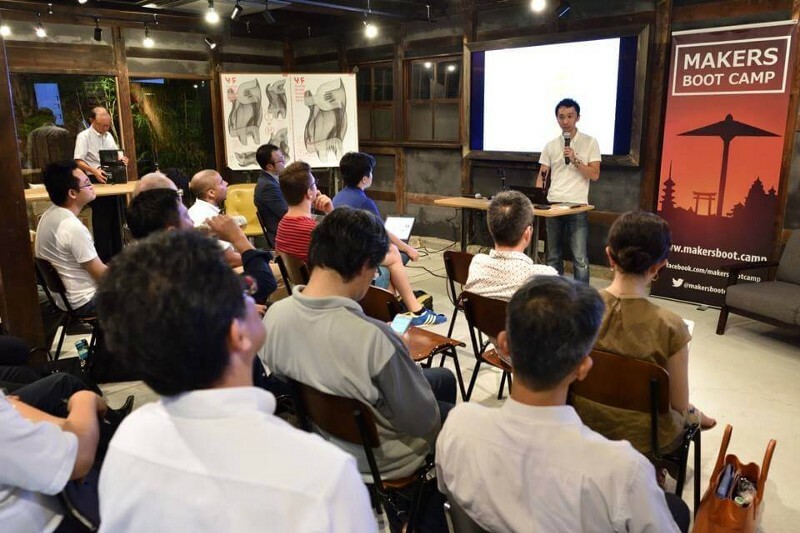 Being an open innovation initiative senior principal at Accenture, Daigo Sakaida, anchored the Meetup with the second presentation. Our third presenter, John Kat is a Technology specialist from the British government in the department of International trade. He shared his insights about what government can do to support startups and the ecosystem. 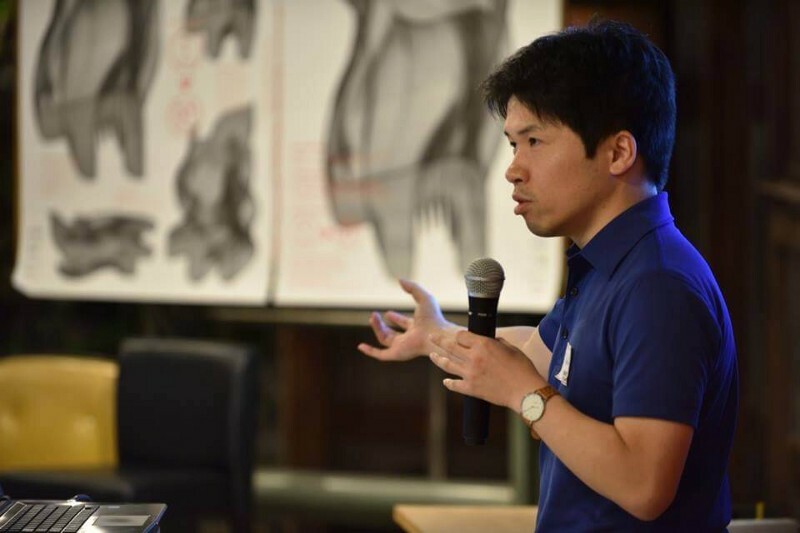 And we are glad to have our last speaker, Keiji Tokuda, the founder and CEO of Keigan with Keigan’s establish day on 9/12. 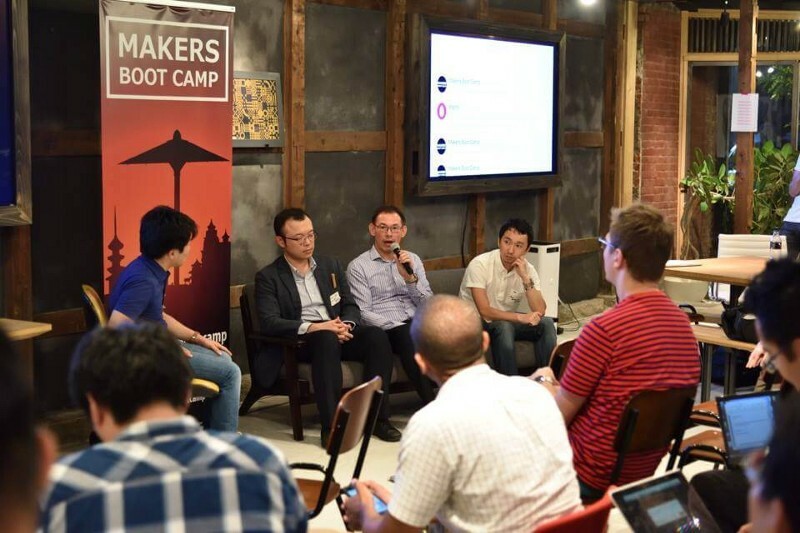 Yamamoto presented on the business model of Kpnetworks, and talked about the importance of accelerator program in the startup ecosystem. He also shared his experience with several accelerators. 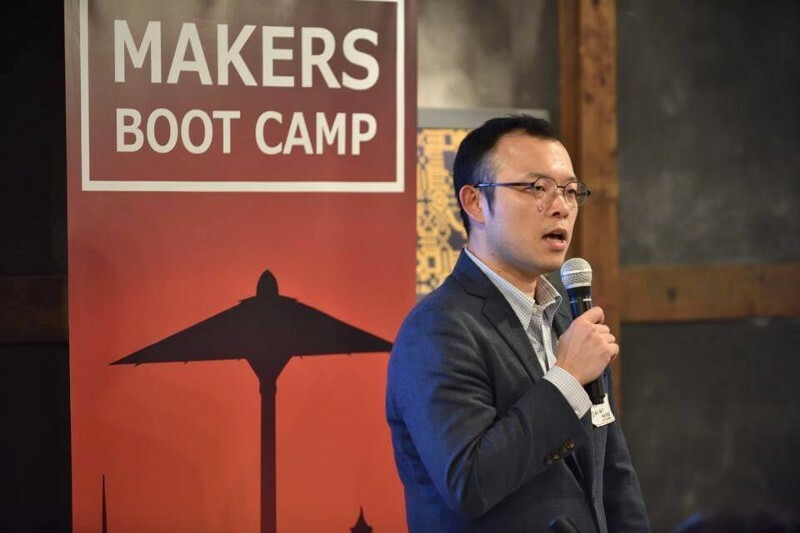 Sakaida discussed the difference between accelerators and incubators. With his clear explanation, we could understand the concept of these two different programs. Accelerators are usually a short term program for several months; in contrast, Incubators are mostly long term programs from one to three years. He suggested startups still in seed stage to join incubator programs, and startups in early stage to consider joining accelerator programs. Also he brought up to date numbers showing the startup ecosystem in Japan, pointing out there is still an opportunity for growth. Kat shared his tips and tricks to overcome the common challenges of startups including networking, funding, management, and marketing. 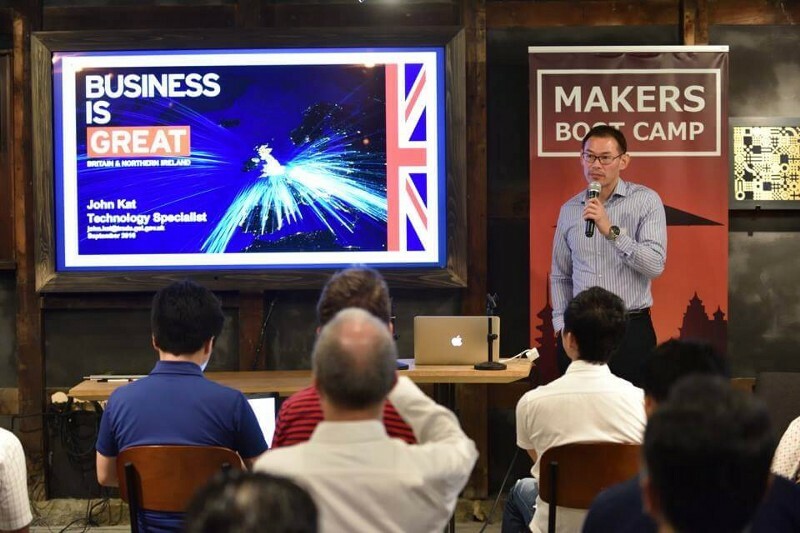 He also emphasized that British government have developed great program to connect researchers from academic world with industrial experts to assist startups and innovation. 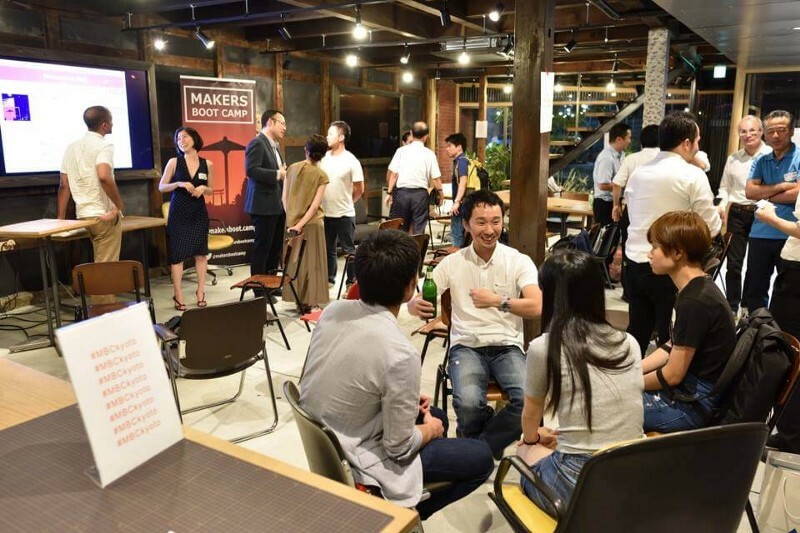 Tokuda gave several advice to startups from his business experience and suggested to seek opportunity of collaboration with government.